Wollerton Tennis Club is 107 years old, having been founded in 1912. A private Club, affiliated to the Lawn Tennis Association which has two outdoor, floodlit courts and a Clubhouse. The Club is situated on an unnamed road in Wollerton, the easiest way to find the Club is to start at The Pound and travel north (away from the A53). After about 100 metres the road turns sharp left to cross the railway bridge, the entrance to the Club is on the left, just before the bend and signed. There are members from Wollerton, Hodnet and Market Drayton areas. New members are welcome, annual membership begins 1st April and ends 31st March. Club sessions are held on two days which are, Tuesday’s at 6.30 pm and Sunday’s at 10.30 am. Visitors are invited to play for free, at three club sessions and then asked if they intend joining the Club. The Club will be entering two ladies teams into the Shropshire League for the 2018 season. Teams will also be entered into the Autumn League and McKenzie Shield later this year. Anyone interested in playing League Tennis?, please speak with Gill Roberts or Linda George. There is an opportunity on the Shropshire LTA site, to follow results from matches played. Coaching is available on Monday afternoons, beginning at 16.00 hours for juniors, the adult session starts at 18.00 hours. For further details please contact David Carr. All persons attending the coaching sessions are required to be members of the Tennis Club. Please read notices at the Club. 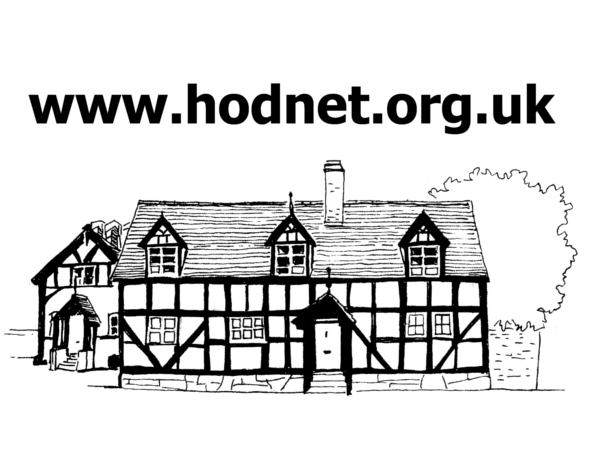 The Club has been allocated a grant from Hodnet Parish Council for new facilities. Please read these pages for regular updates. The Contractor is likely to start work on the courts, Tuesday, 16th April. The courts nay not be available for two or three weeks. Would members note that their membership is due, (1st April) please pay to Duncan Roberts or a Committee Member.